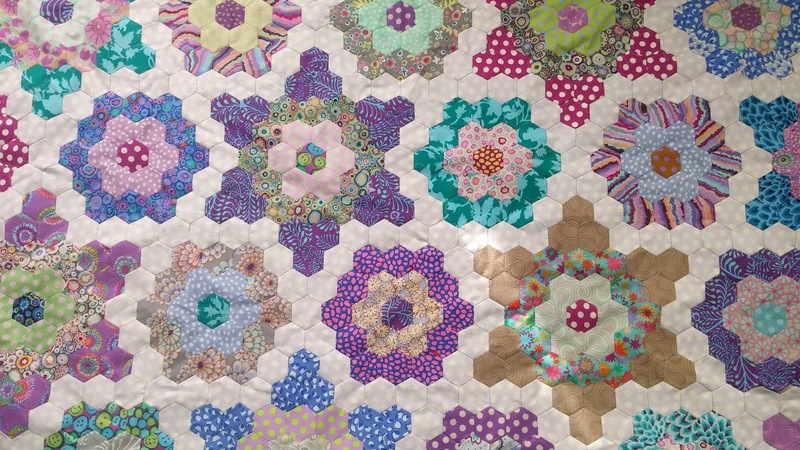 Wow, two stunning and wonderful quilts!!! 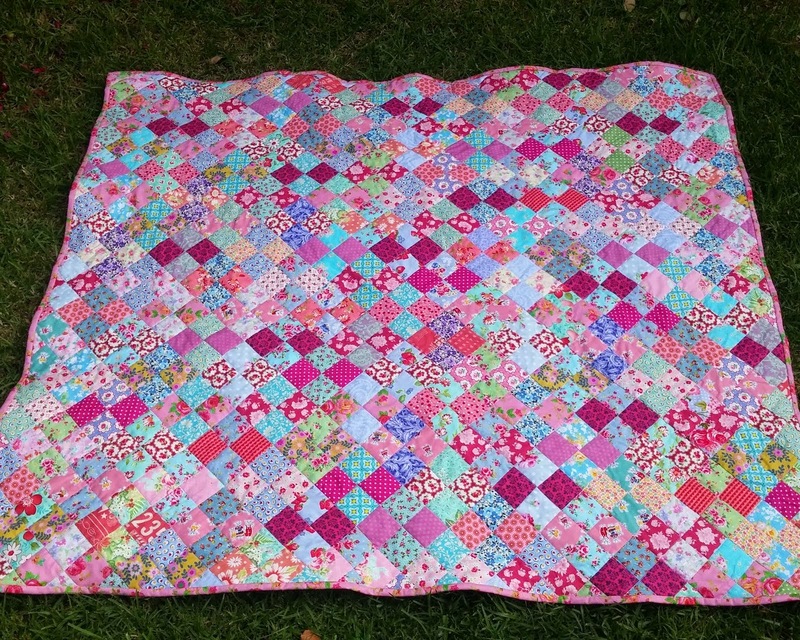 Your friend is very fortunate to receive such a beautiful quilt! 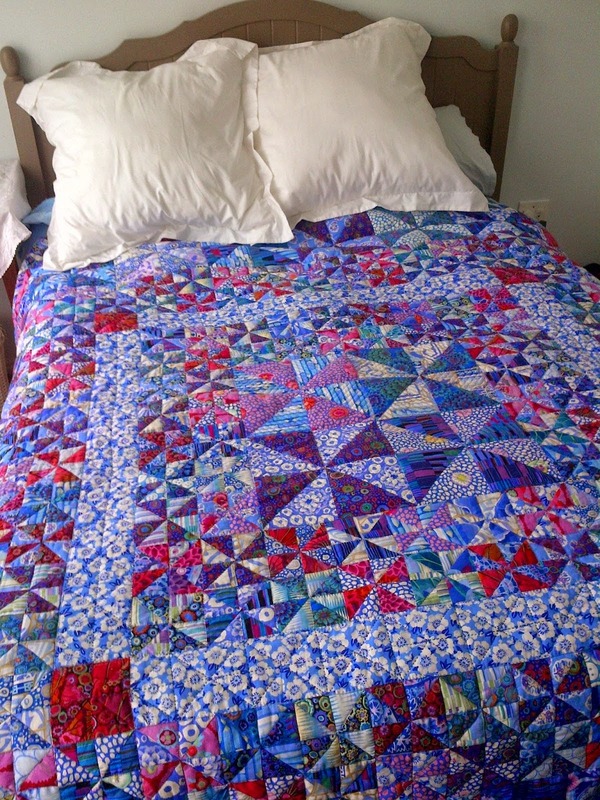 Both quilts are beautiful! 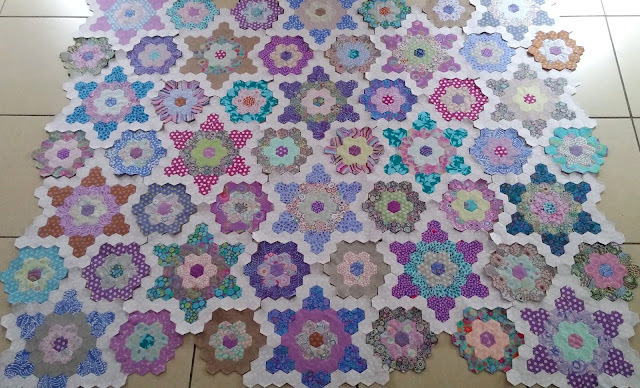 Congratulations for getting so far with your hand-piecing. I'm glad it is going more quickly than you expected. 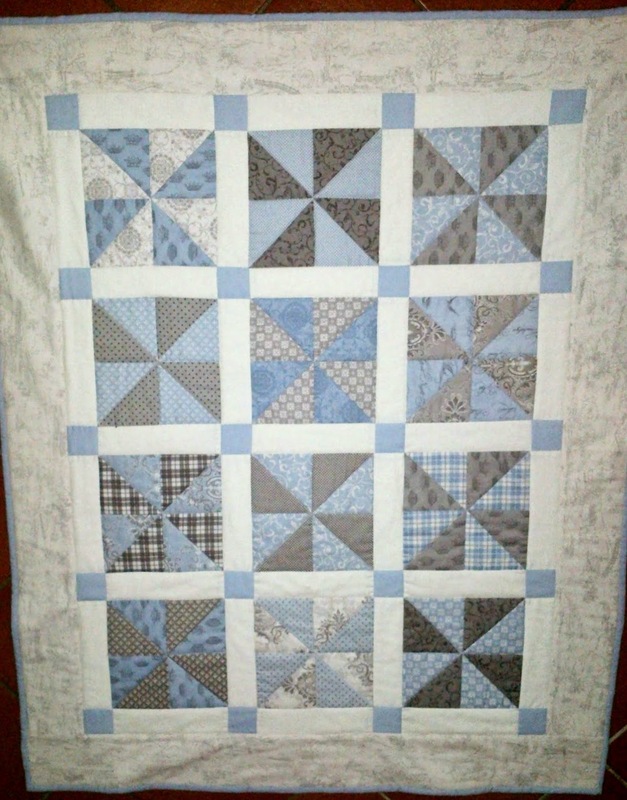 You have a very lucky friend! 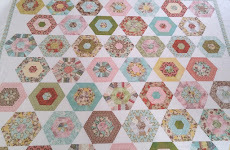 Thrilled to see your hexagons at this stage, wonderful! 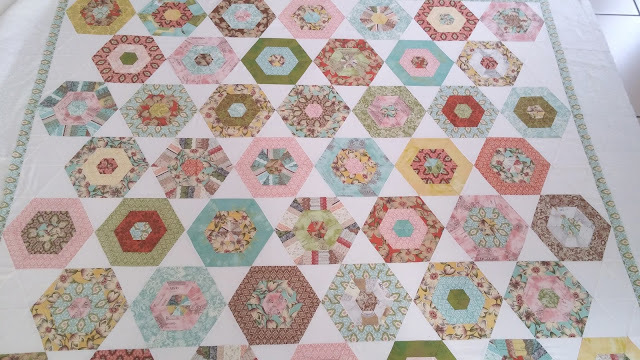 Your second Curio quilt is going to make your friend very, very happy I'm sure. Wow!! 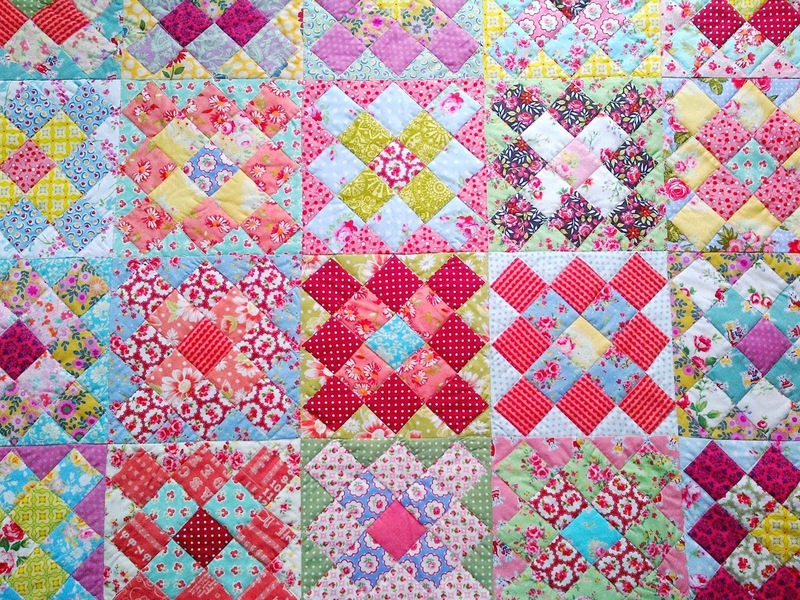 Both quilts are so beautiful!! 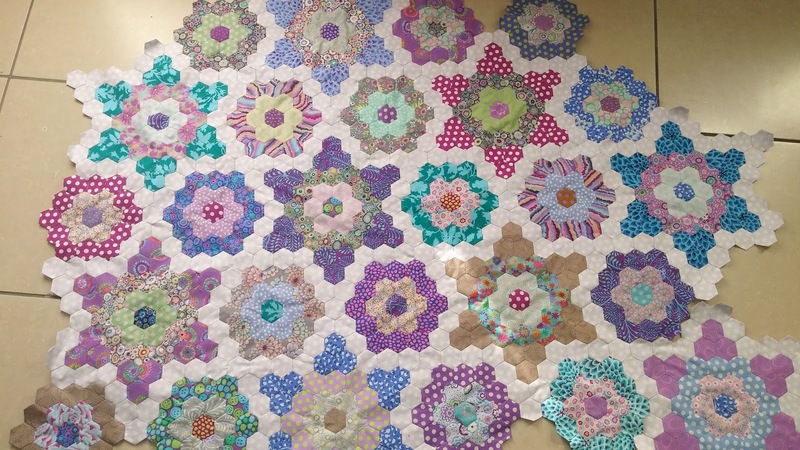 You're doing well with your EEP quilt to be assembling it faster than you thought. 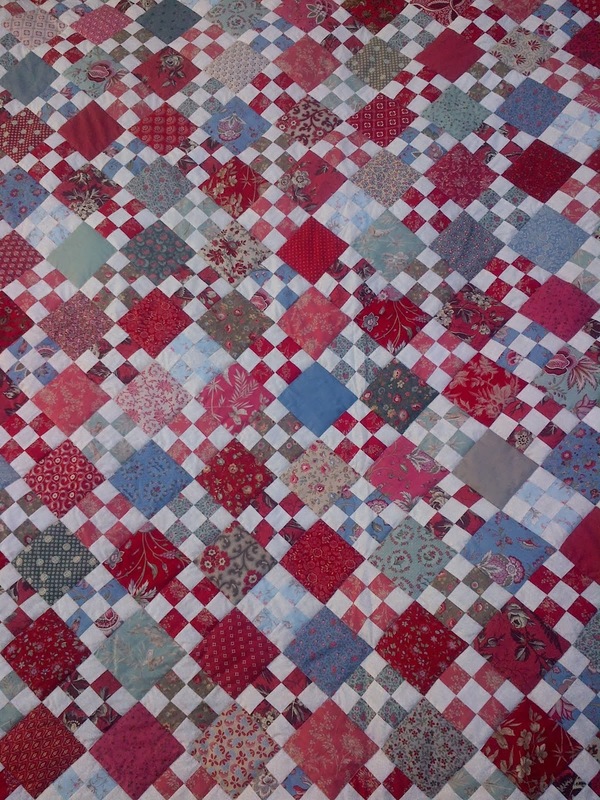 Love the quilts and well done!! !